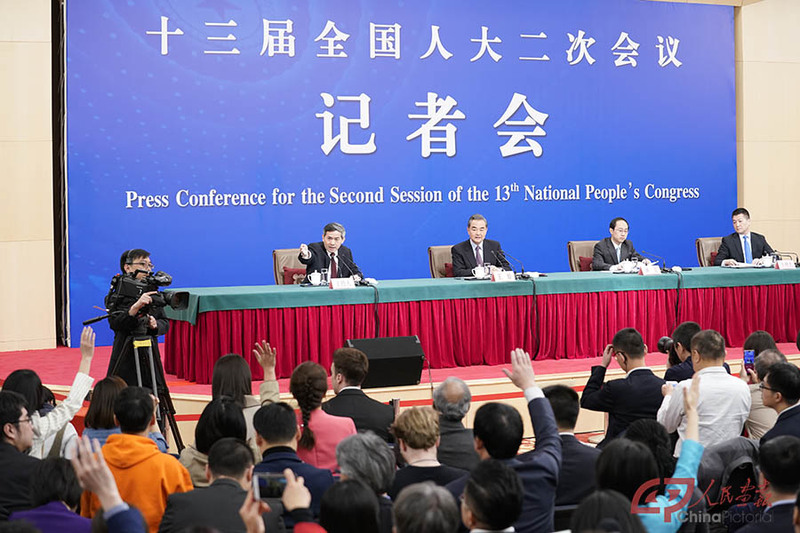 Foreign Minister Wang Yi's press conference was one of the most anticipated events during the Two Sessions. "China is ever closer to the world's center stage" was one of Wang's most important statements. He made it clear that China is now playing a pivotal role in international relations and will not return to the sidelines. As Wang noted, China will resolutely protect its rights and lawful interests and will not tolerate infringements on its sovereignty and national dignity. But he also stated that China will not seek hegemony and will continue to abide by international law. The 40th anniversary of the establishment of diplomatic relations between China and the United States, Wang said, is an important time for both sides to assess the past and plan for the future. Notwithstanding Trump's needless straining of Sino-U.S. relations, Wang said while they have seen both wind and rain over the past 40 years, the two nations have seen historical progress, assuring that China will stick to the path of cooperation with the United States. He also rightly called on the United States to give up its zero-sum game and cold war mentality regarding China and work toward both respectful cooperation and healthy competition. Wang's comments on the Belt and Road Initiative were also notable. First, he dismissed claims that the initiative was intended to be a "debt trap" or a geopolitical tool for China. He was quite good in emphasizing that the Belt and Road was and is an opportunity for broad economic development efforts and will improve the lives of millions of people. 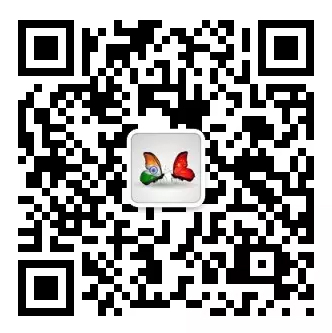 In response to international criticism of the initiative,Wang stressed that China will keep an open, transparent and sustainable approach to Belt and Road cooperation, adding that it will be underscored in April with the Second Belt and Road Forum for International Cooperation, which will have a specific focus on the business community. The forum is set to be even bigger than the inaugural forum in 2017, both in terms of the number of heads of state, as well as the number of delegations that are expected to attend from more than 100 countries. Sadly, he did not mention, however, if the United States will be sending a delegation.